Slip and fall accidents have serious consequences. They can result in broken wrists, head injuries, brain damage, hip fractures, lost work wages, large medical bills, and loss of quality of life. 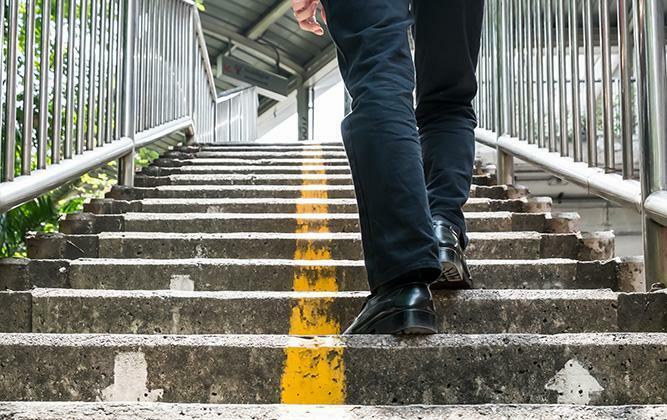 When your injury was to due to the actions or negligence of the property owner, then you need to contact our Slip and Fall Attorneys for a free consultation. Proving liability in slip and fall cases is a complicated process. Our Slip and Fall Attorneys will need to determine whether the property owner: caused the dangerous surface; knew about and did nothing to fix it or warn visitors; or did not act as a “reasonable person” and failed to address the issue. It is a complicated case type and liability is difficult to prove without the help of an experienced personal injury lawyer. Our Slip and Fall Attorneys will help determine the liability of the property owner and what compensation you are entitled to for damages. Lee, Gurney & Hess is dedicated to helping you reclaim your life after a slip and fall accident. Contact our office today and schedule a free consultation with our experienced personal injury attorneys.